Teachers need a way of ‘talking about phonemes’ and their relationships with graphemes, and the use of the International Phonetic Alphabet offers an ideal way to simplify and systematise this. The International Phonetic Alphabet (unofficially abbreviated to ‘IPA’) is an alphabetic system of phonetic notation based primarily on the Latin alphabet. It was devised by the International Phonetic Association as a standardized representation of the sounds of oral language. 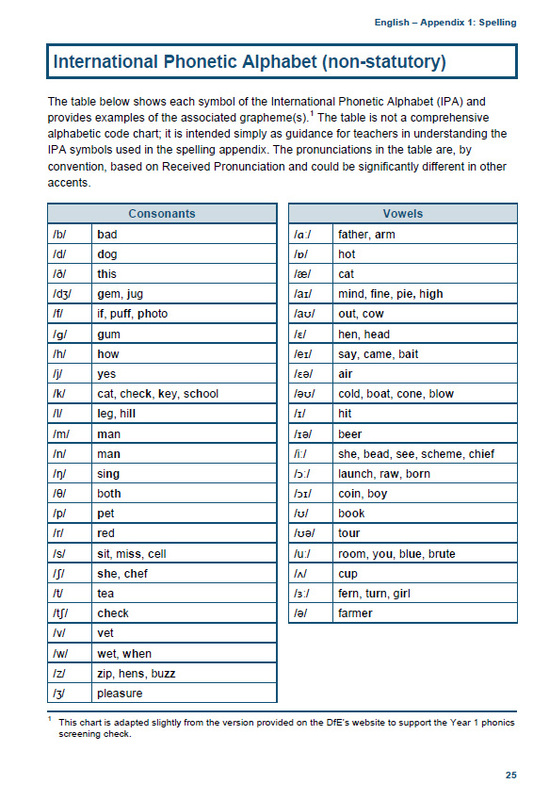 If you need to insert International Phonetic Alphabet symbols into Word documents this guidance will help.